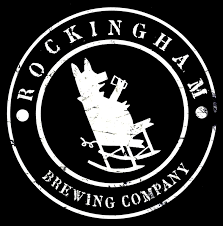 What’s On Tap: New England’s Tap House Grille and NH Magazine bring you The NH Beer Club: Rockingham Brewing Co! 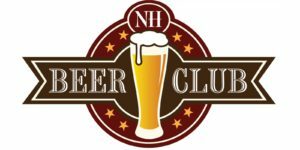 NH Craft Beer Week is coming up early 2017! 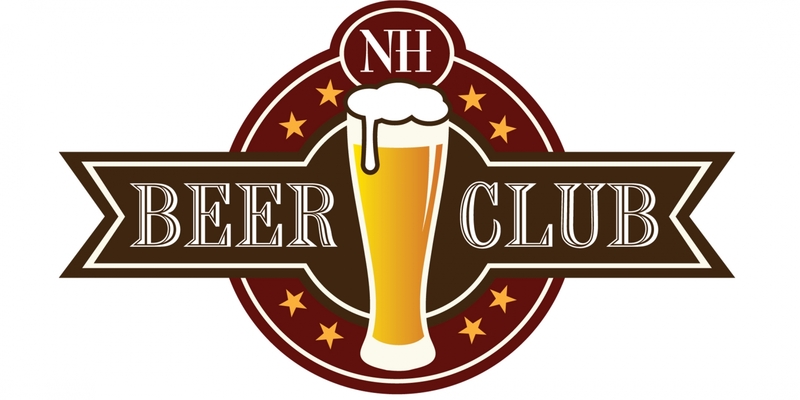 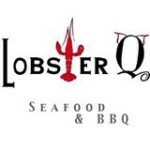 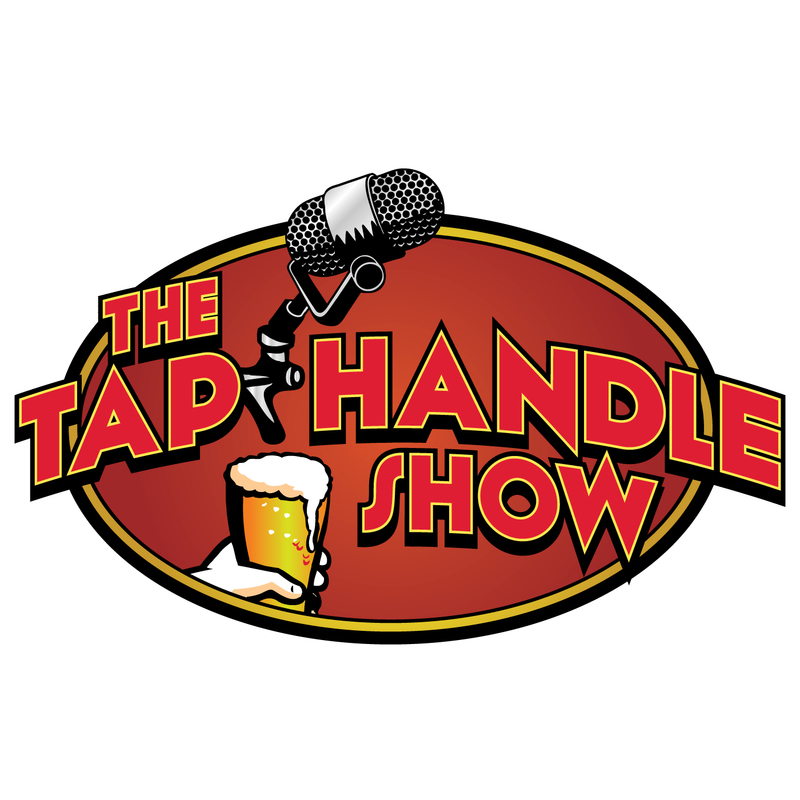 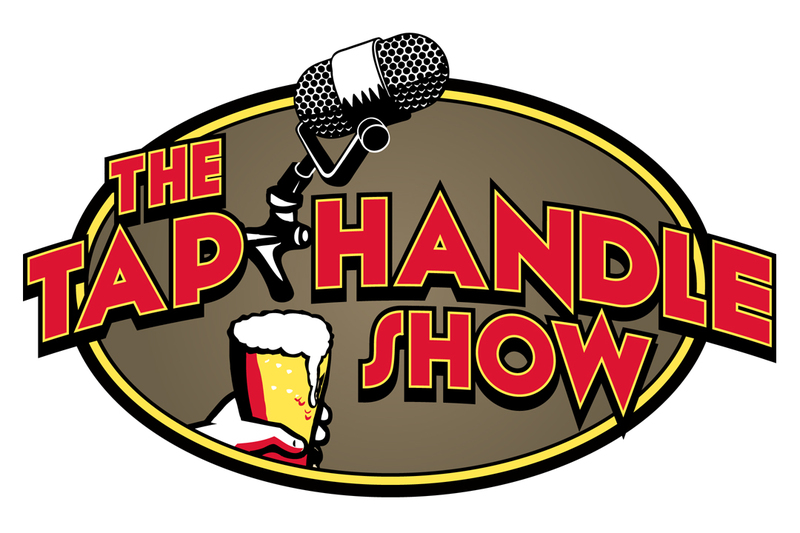 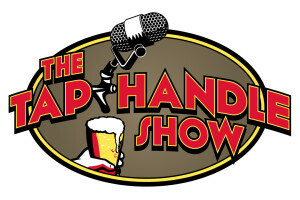 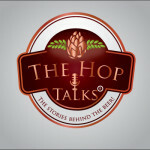 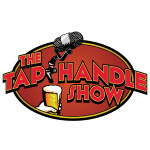 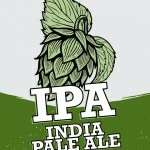 THS 87: New Englands Tap House Grill and NH Beer Club’s 2nd event!